The Buck Horn began operations in 2004 by the current owner, David Galus. David got his start in the industry transporting senior citizens to medical appointments. He also drove a cab at night for extra money. At that time, Durango Transportation was the only taxi company in town. 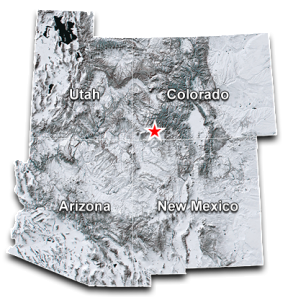 The Colorado Public Utilities Commission only allows one taxi permit for a town the size of Durango. Its a regulated monopoly intended to limit competition for public benefit. 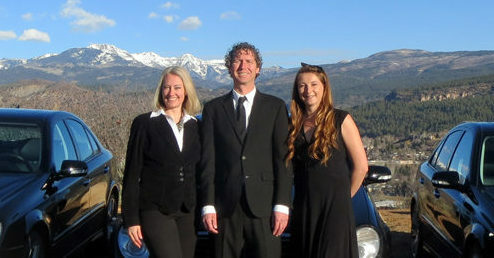 Durango Transportation was inadequate and could not meet demand, but there were no other options. If you were a barfly in 2004, you may also remember rumors that Durango had the highest rate of DUI arrests in Colorado. Calling a taxi at closing time meant riding with up to 20 passengers in a 15 passenger van. Subsequently, to some, driving impaired seemed like a better option. There were lots of fights in the taxi back then, and eventually someone died. Something had to change. After the taxi company illegally fired David, he began his own car service. Unable to obtain a taxi permit from the state, he bought a 1987 Jeep Grand Wagoneer stretch limo and opened Buck Horn Limousine. Offering $10.00 rides for up to 7 passengers, word spread fast among bar-hoppers and service industry workers. By the end of the year the company had grown from just one car to four, doubling the amount of “taxis” available in Durango. The “Buckhorn” was in front of every bar and appeared at every party. The Grand Wagoneer, or “Colorado Cadillac” had 4 wheel drive, a bar, a tv, 2 stereos and mood lighting. Of the original 12 ever manufactured, David, Oprah Winfrey and Ronald Reagan each owned one. What most customers also didn’t know is that we didn’t have just one Wagoneer stretch limo we had three! After being hit from behind, the insurance company forced us to buy a second Wagoneer stretch that we found in Steamboat Springs. The third was found right here in Durango. The fourth car was a 1989 Cadillac stretch limo triple black double-cut rock box.  Buck Horn Limousine, LLC is still owner operated and still offers $10.00 rides to groups of friends that need a lift home. Most in-town rides are $15.00, and in most cases we can be on the curb for you in less than 15 minutes. We have expanded our service from tipsy-taxi to a full service ground transportation company. 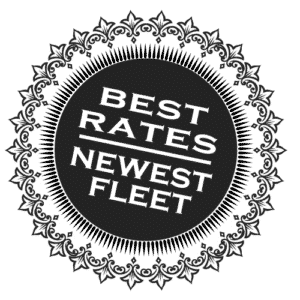 We do airports shuttles, railroad shuttles, weddings, business travel and as a result have replaced our vintage fleet with new cars. As always, we will go anywhere, anytime, at a moments notice. 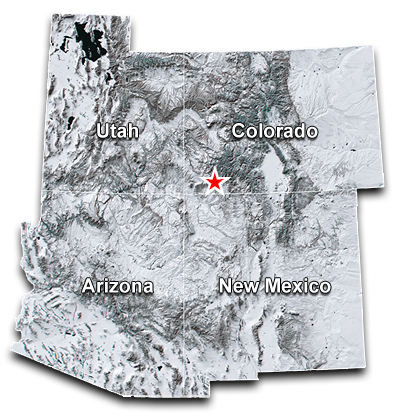 We have transported comedians, musicians, politicians and our most important passengers, our friends and neighbors and all of you who live in and visit the Durango area. Thank you for riding with us. Keep it local!